WASHINGTON – The U.S. International Trade Commission on Wednesday nullified tariffs put into place for imported newsprint by finding that American producers weren’t harmed by imports from Canadian paper mills. 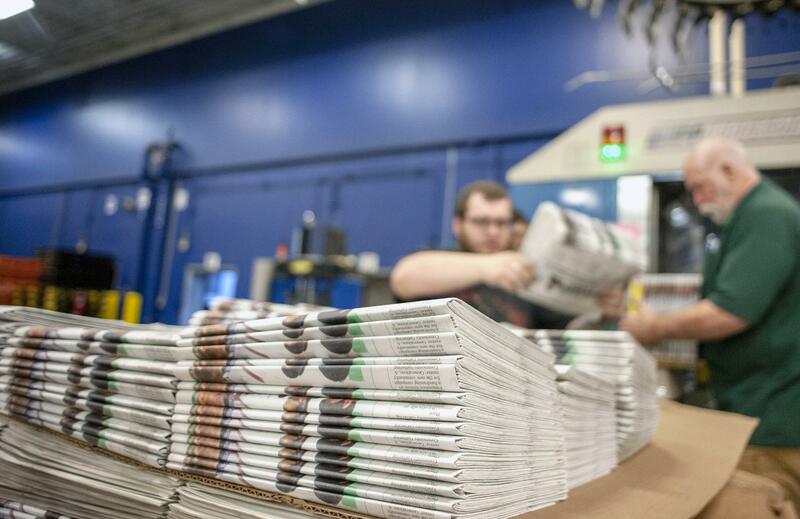 The ruling is a victory for the U.S newspaper industry, which complained that the rising cost of newsprint, typically their second-biggest expense, made it harder to operate. In July, lawmakers testified before the ITC that the tariffs were harming the very paper industry they were supposed to protect. That’s because publishers were responding to the additional costs by reducing the number of pages in their newspapers, thus dampening demand for newsprint, the paper used to make newspapers, books and advertising inserts. This case is speeding the decline in an industry that plays an important role in our society,” said Sen. Susan Collins, R-Maine. The North Pacific Paper Company had petitioned the Commerce Department for tariffs to offset duties and subsidies provided to Canadian paper mills. The company had told the ITC that prices had dropped so low for its paper that it could not justify keeping all three of its machines running. But since the imposition of the tariffs in January 2018, prices have recovered to the extent that it was able to hire back 60 employees and restore pay and benefit cuts made in 2017. Published: Aug. 29, 2018, 9:30 a.m.